Go digital to boost business If you cannot see this email, simply click here to view in browser. Here is a link so you can watch our Microsoft seminar about IoT and how it is transforming the cleaning industry. Enjoy! 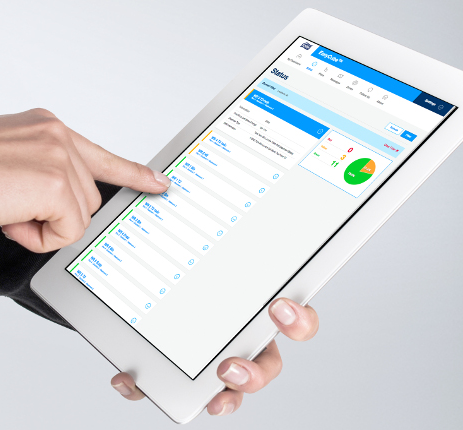 Empower your team to stay ahead of the game with data on cleaning needs from Tork EasyCube, our facility management software.